It's Horse Barn Time Again! Horses are beautiful creatures that need love and care from their owners. 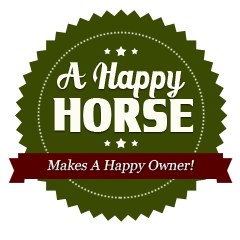 At Hilltop Structures, we can provide your horses and other livestock a comfortable place to stay. Our custom-built barns are made from the finest materials, ensuring a long-lasting quality structure. September is the perfect time of year to order your new horse barn and have it delivered before harsh winter sets in. Right now, the ground is dry, making it easy for any necessary site preparations and delivery. 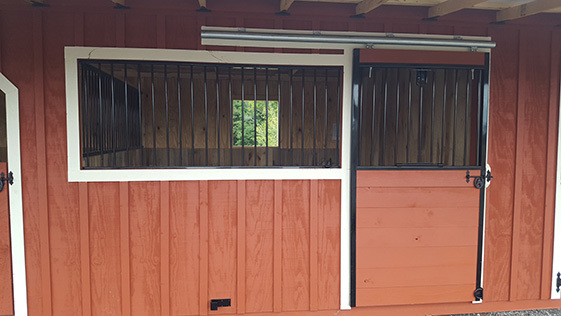 Our portable horse barns offer convenience and style. Whether you have one horse or four horses, our portable horse barns can easily be relocated. 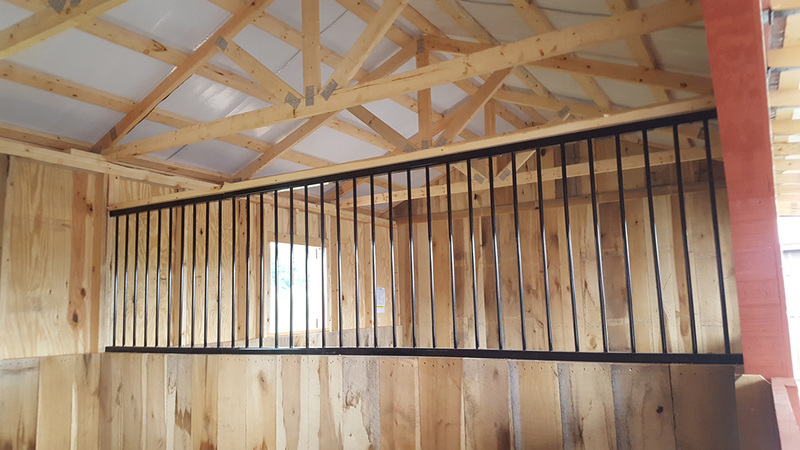 We offer several style options for your new horse barn including: new sliding open barn doors, grille front stalls, tack room, metal roof and stain colors and many more. 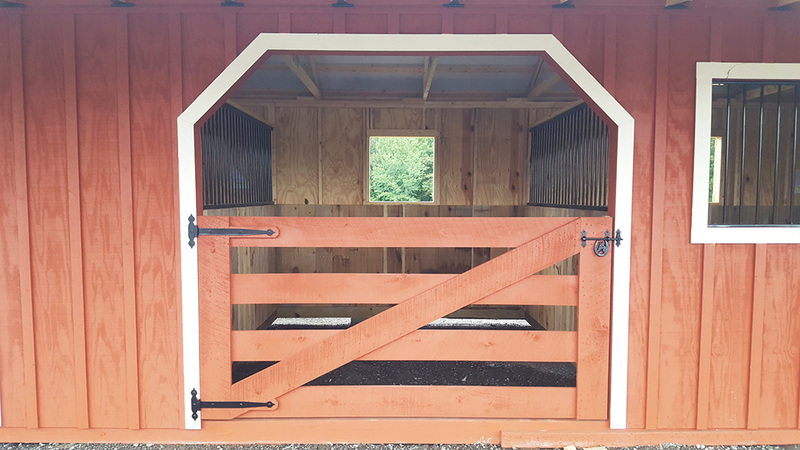 Our horse barns are built to suit and can include many combinations such as: enclosed stalls, chicken coops, run-in shed or storage area. 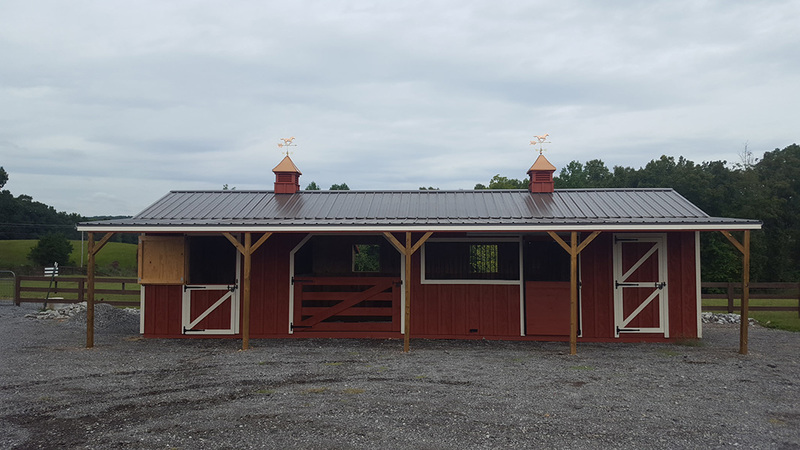 Buy a horse barn 32’ or longer before Oct 15 and receive a FREE cupola and copper horse weathervane! Call (615) 789-0062 to place your custom order or browse our current horse barn inventory on our lot in Cumberland Furnace, TN. 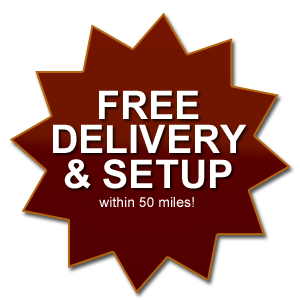 Don’t forget we offer free delivery & set up within 50 miles and Rent-to-own options.